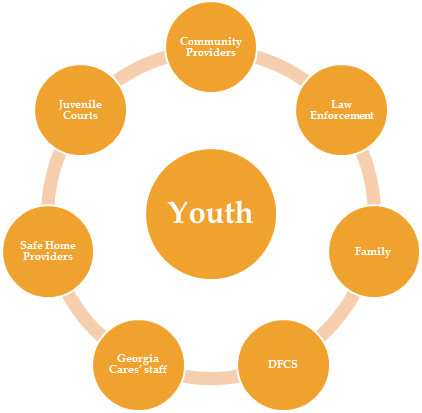 Georgia Cares believes that youth who have been victims of exploitation or trafficking have innate strengths and resiliency to overcome their abuse. We believe that youth who are empowered, engaged in personal goal setting, and who have access to resources and supports can be restored and will thrive. 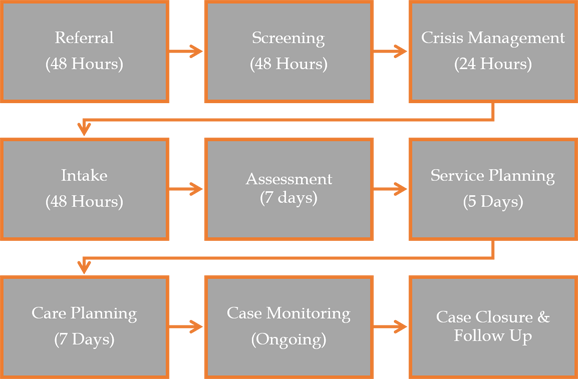 We aim to support success with the youth that we serve by providing research and evidence based services, consistent support and service coordination with youth, and ongoing communication and collaboration with partner agencies. We understand the journey a youth embarks on in overcoming such victimization and we are committed to providing consistent, caring, and long term support during this process.